Modern technology means it’s harder than ever to crash your car, and two of the major contributors to this are ESP and traction control. They’re terms you’ll see bandied about a lot when looking at the specification of a car, but what are they? 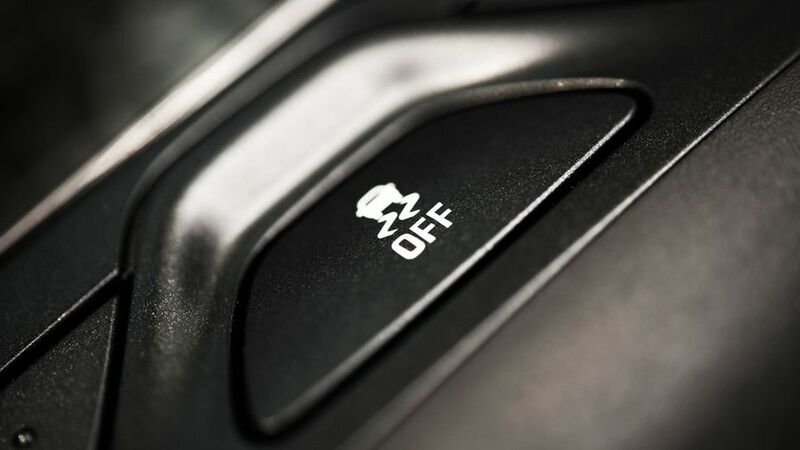 Both ESP and traction control are bits of electronic tech designed to keep your car from skidding. ESP is short for electronic stability programme, and is a generic term that covers a huge array of manufacturer names and acronyms for what is basically the same thing; ESC, DSC, VDC, VSA and so on. ESP is designed to stop skids while you’re on the move, retaining control of the car if you corner too fast, or hit a patch of ice, for example. It works by using sensors in the car that can detect when you’ve lost grip with the surface, and will use individual brakes at each wheel to compensate and bring the car back into line. Modern technology means it can do this far quicker than any human, and it’s been mandatory on new cars in the UK since 2011. Some cars feature ESP systems with a Sport mode, which will loosen these electronic reins a little to allow more spirited driving without engaging the system. However, the system will still intervene past a certain point. A few vehicles allow the ESP to be turned entirely off, but many will not. Most motorists will have no need to do this on the road, and it’s much safer to leave it on. Traction control is specifically designed to maintain grip at the driven wheels, which will vary depending on whether your car is front-, rear- or all-wheel drive. It senses when you’ve given too much throttle for the tyres to maintain grip on the surface underneath, and will automatically adjust the wheel speed to get that grip back again. It too can go by a variety of manufacturer-specific names, and can also be turned off in some cars. Again, we wouldn’t recommend doing so on the road.